Located within two miles from our estate, the West Orange Residence Inn by Marriott (also owned by the Knowles family, owners of Pleasantdale Chateau) is the first hotel in New Jersey to install solar panels, making it not only a comfortable, sophisticated overnight option, but also an eco-friendly one. This all-suite hotel can provide you with everything you need for a remarkable visit. 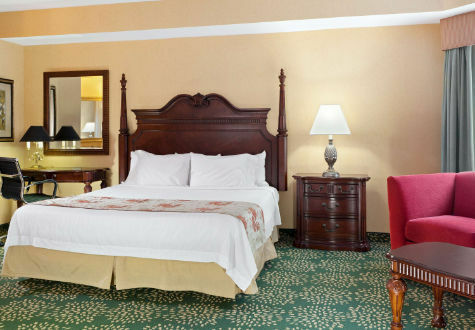 Boasting an exceptional location in West Orange, close to Montclair and Verona, the hotel welcomes guests with spacious, mindfully decorated hotel suites, amenities, and attentive service. All hotel suites feature free high-speed Wi-Fi access, separate areas for working and relaxing, a flat-screen TV, plush bedding, and a kitchen. 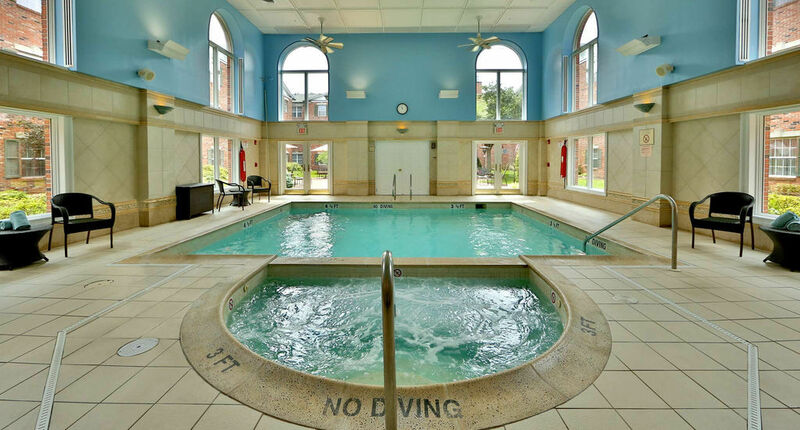 Amenities include a complimentary breakfast buffet, a fitness center, an indoor pool, and whirlpool. If you would like to reserve a room or block of rooms, you can call the hotel at 973-669-4700, or visit The Residence Inn Marriott West Orange website. 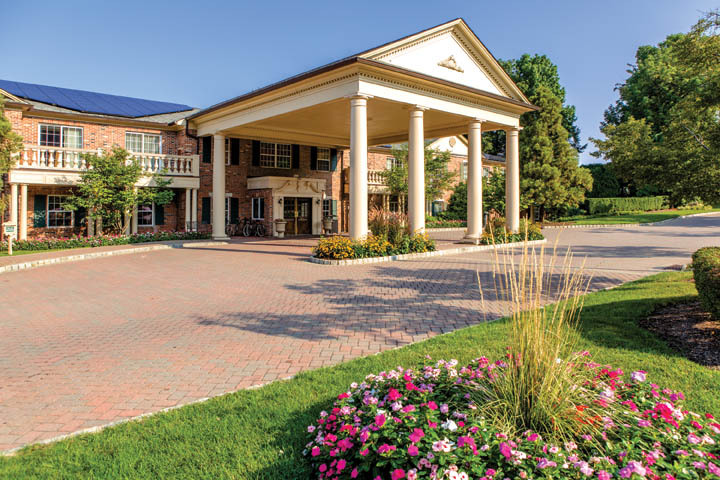 Situated right in the heart of Livingston, New Jersey, this AAA Four Diamond hotel caters to the distinct tastes of today’s travelers. You can make reservations for stylish hotel guest rooms and suites boasting both classic and contemporary design elements. While there, enjoy a refined mix of first-class amenities intended to please everyone — from Spa Services, an indoor pool & hot tub, Fitness Center and 75 newly renovated and redesigned Westminster Club Level Rooms and Suites.